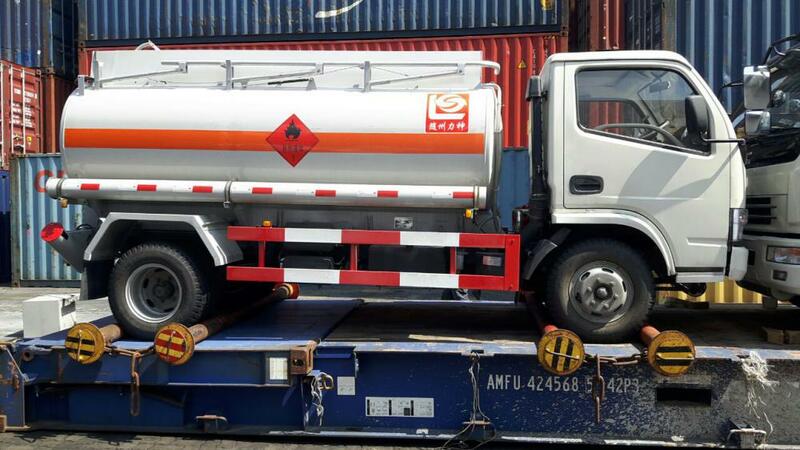 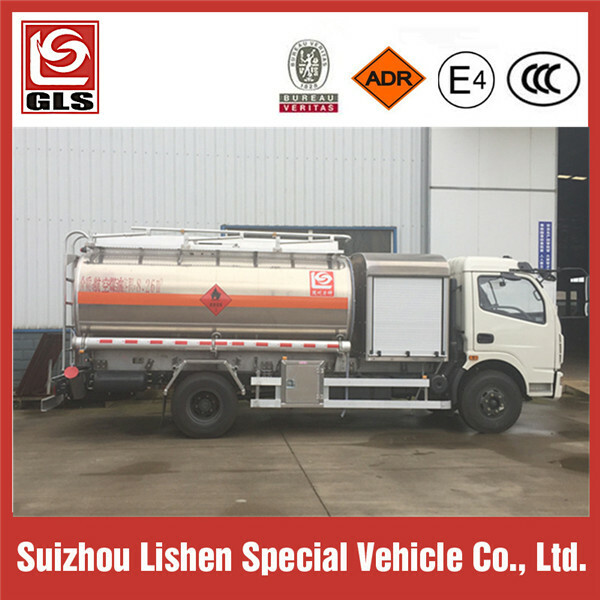 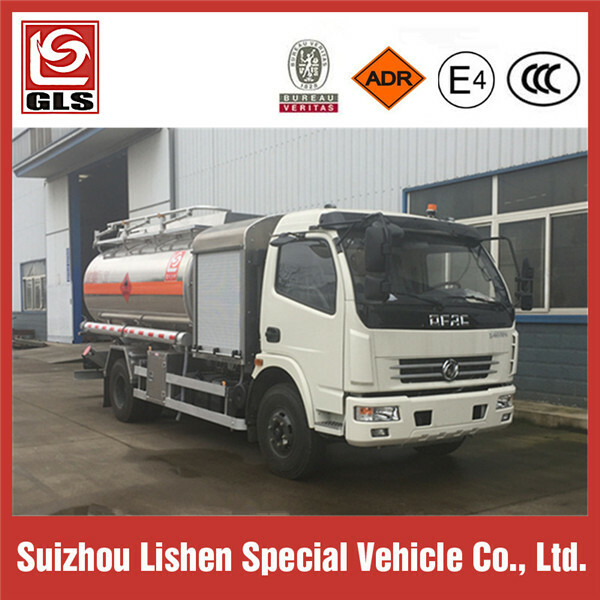 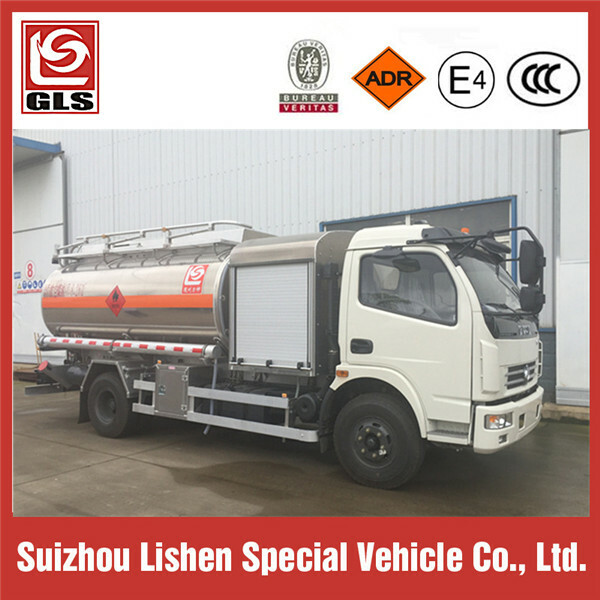 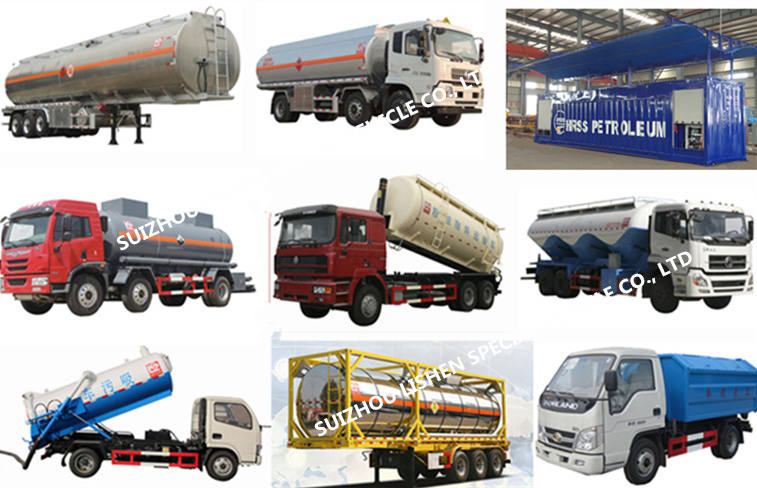 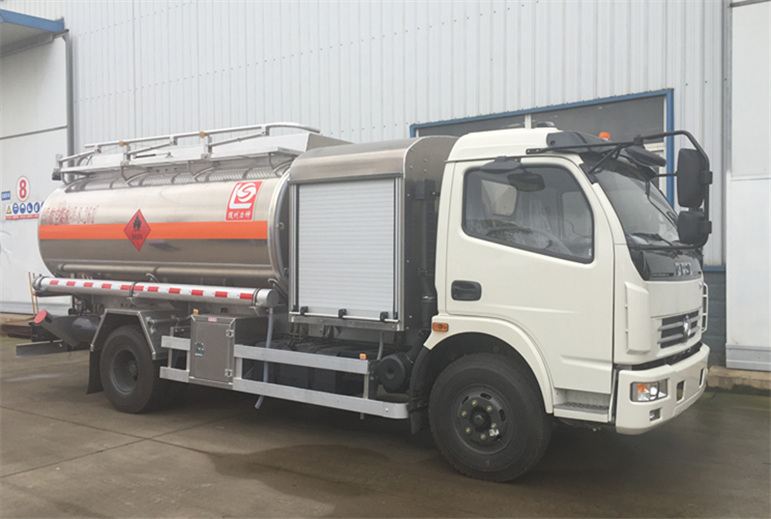 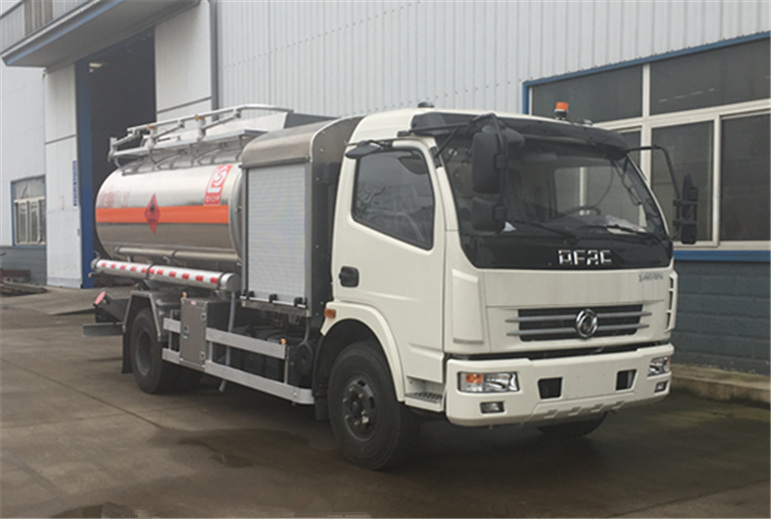 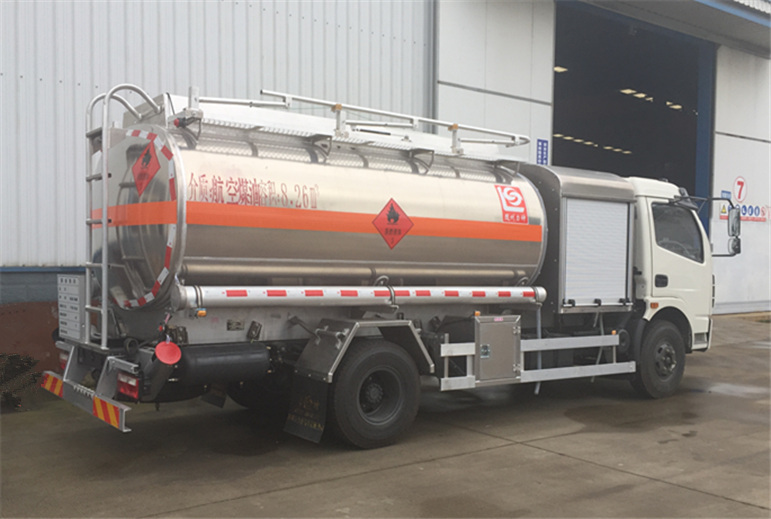 This aircraft refueling truck is composed of a 8000L aluminium alloy tank, 4X2 Dongfeng small truck chassis, fuel dispenser, pump and piping system. 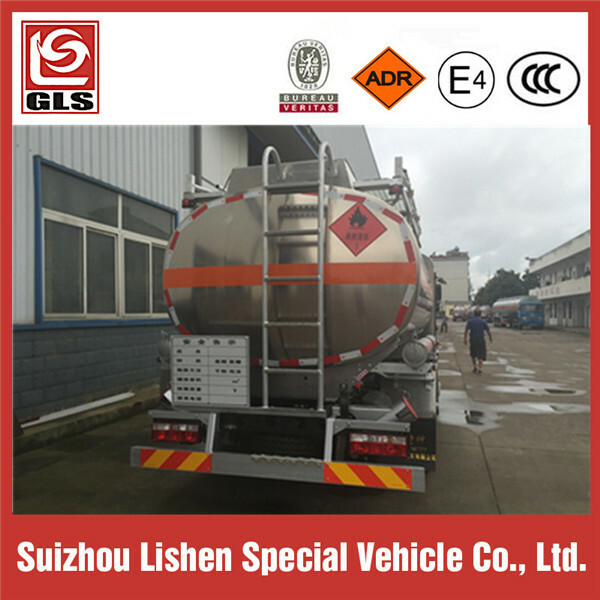 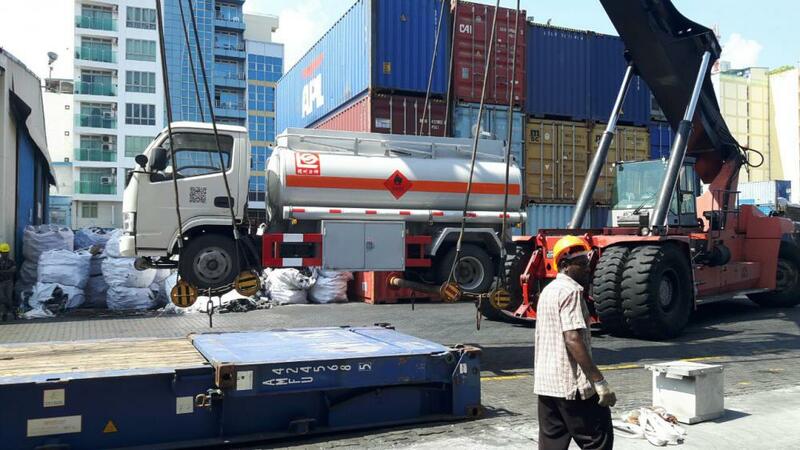 The tank is equipped with a fuel dispenser to refuel jet fuel to aircraft. 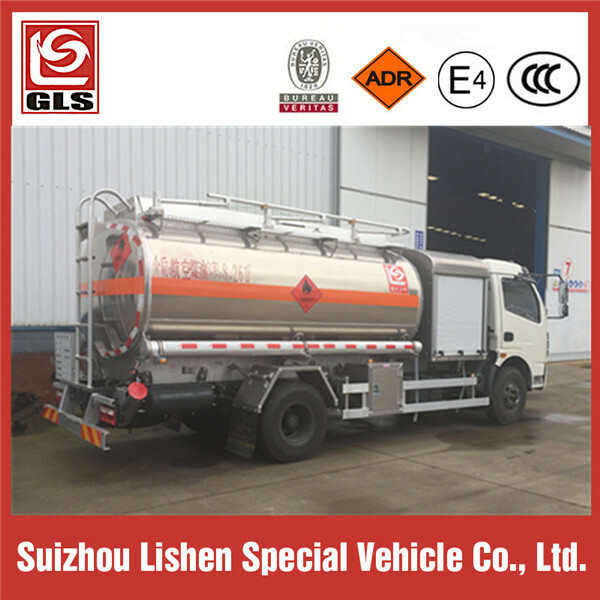 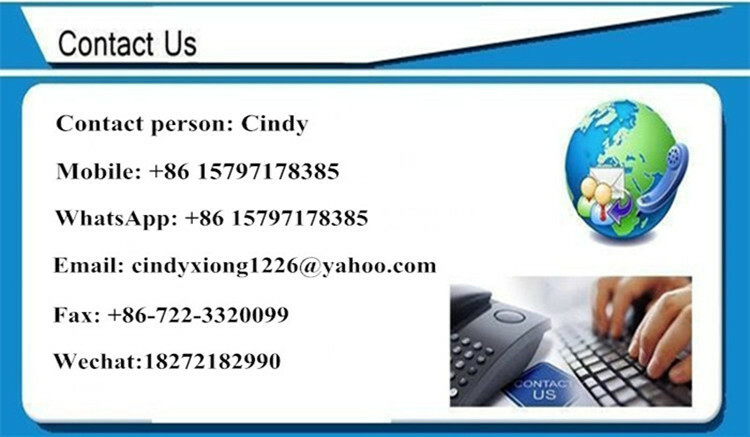 Installed with pump and piping system, the oil can be loaded by gravity from top manhole or by pump from discharging valves.